All we need is here. 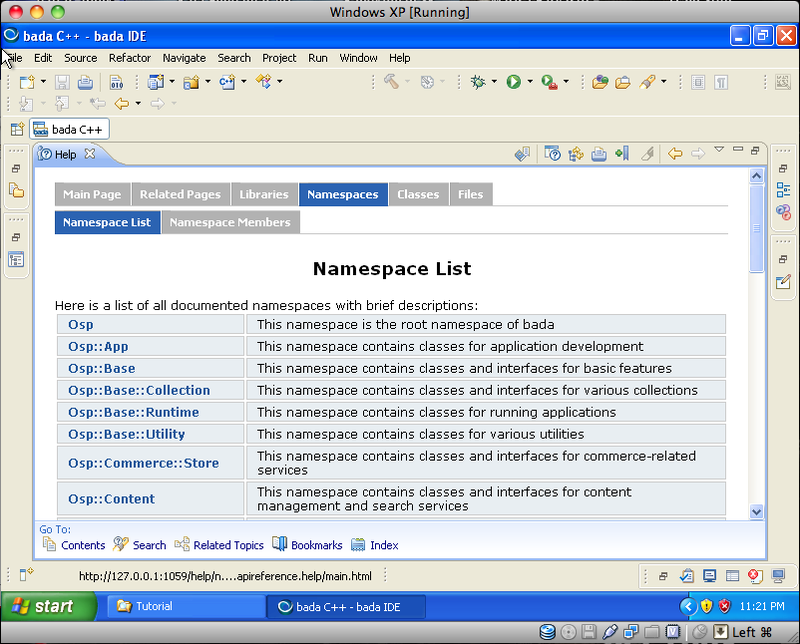 Tutorial is under Documents directory. 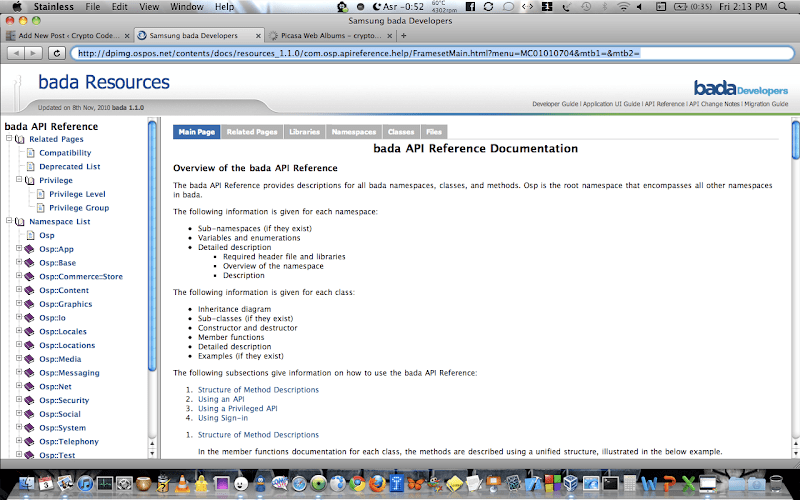 Examples and Samples directory is very useful, it contains various examples that can help us to learn faster by looking how coding in bada should be written. 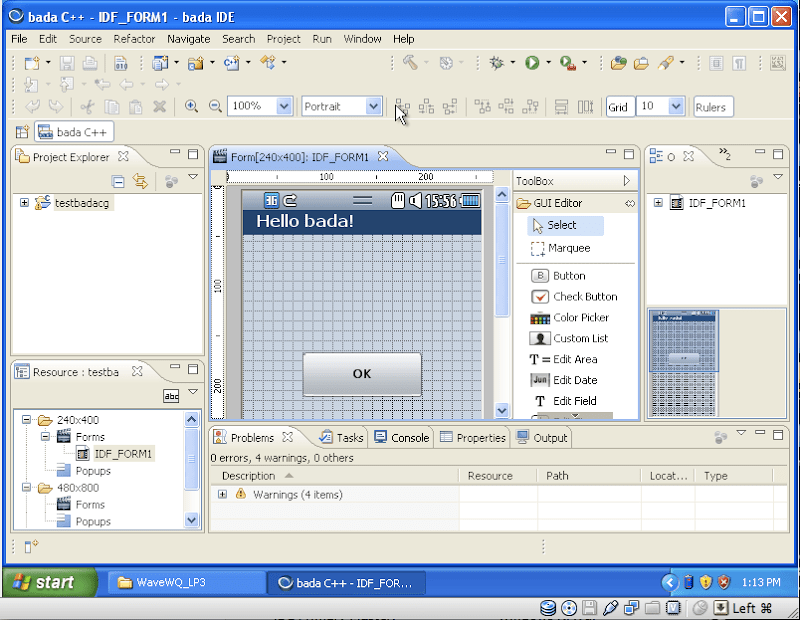 IDE directory contains of everything needed by the IDE, including your workspaces. Resources is for storing pictures, etc. You need to know the content of the library. The more you are familiar with the library (namespaces, classes), the more easier you understand the examples and then develop your own code. 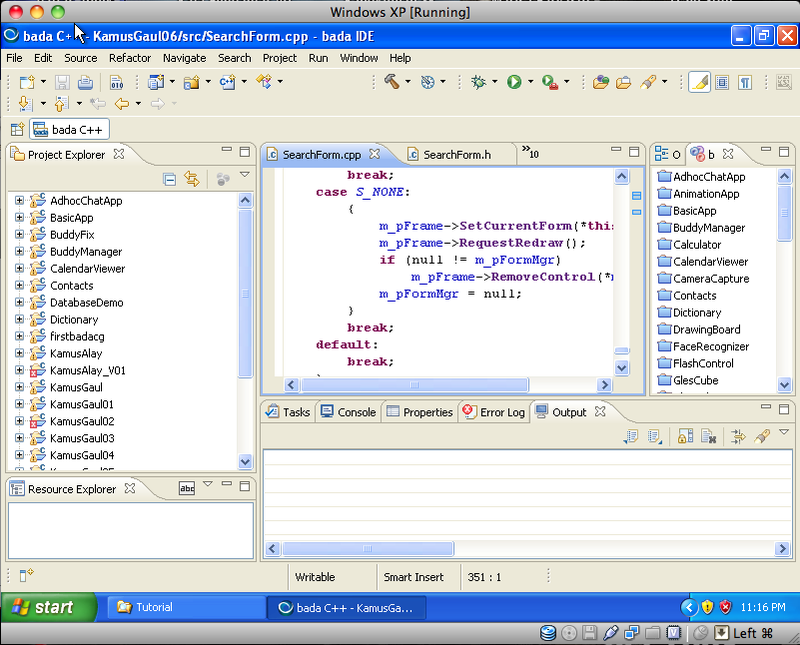 There are many examples (shown at the right side of the IDE) that can be copied to your own workspace and then you can easily modify and compile. 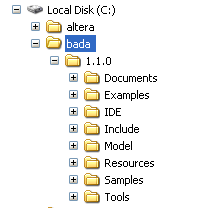 You don’t need to google to find some answers about bada programming. It’s all here. 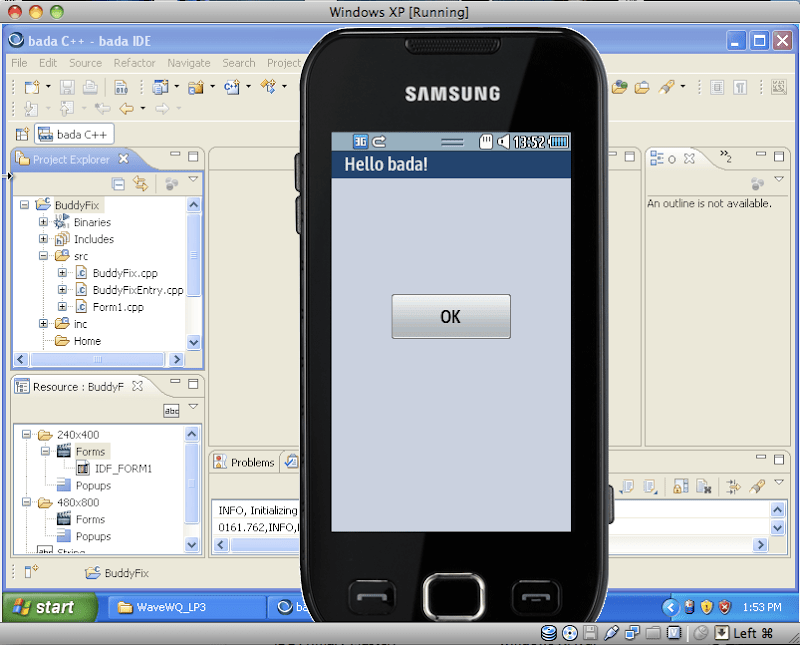 Maybe it’s to early to say but it seems that Bada is promising enough to compete Android. We’ll see. 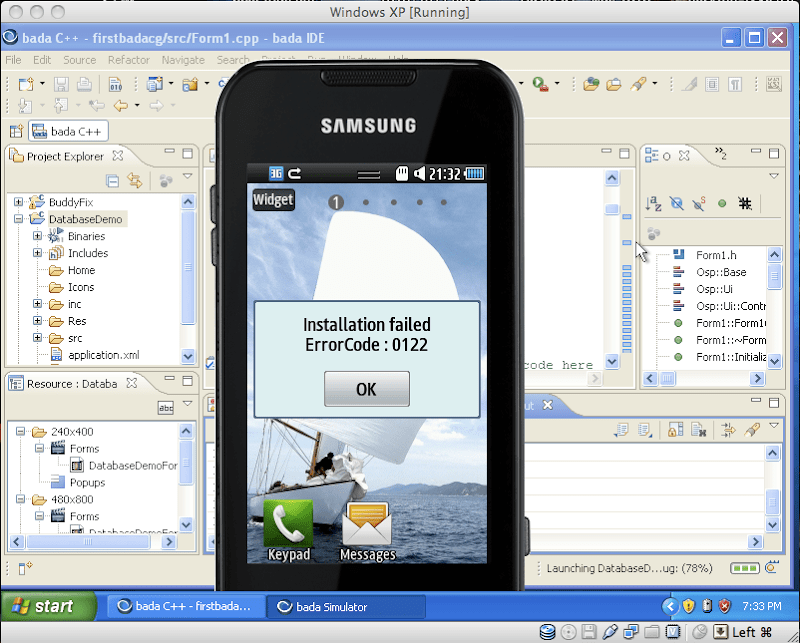 There are more Android programmers than Bada’s. So there are more Android applications to choose. Android will win. Hands down. Reference for Bada error codes is here. Going to debug this later. The phd student is also working as a freelance programmer. Now she has to learn mobile programming on Bada OS. The phd student is also working as a freelance programmer.